Rockposer Dot Com! – Page 278 – Rockposer Dot Com! I’ve been doing my podcasts/shows in one form or another for almost a year now, yes I know time flies…. I’d really like to know what people think, not from some ego angle or anything, just to see if I’ve helped listeners maybe discover a band they didn’t know or if people just like the mix of music I play. The latest Roulette is now available via the Download page as well as all previous Roulettes. Does Your Band Want Airplay? 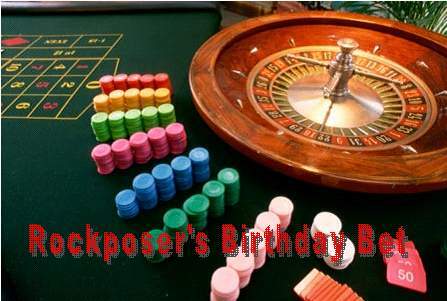 Does your band want some airplay via Rockposer’s Roulette? Well drop me a line via Facebook, or submissions@rockposer.co.uk and let me know. 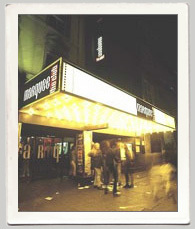 I’ve been reading with much interest and it has to be said,with a lot of nostalgia, the history of the legendary Marquee Club. Charing Cross Road. Can I remember all the bands I saw at both sites? If only! Certain gigs do however stick out as truly memorable. When Metal Church played at the Charing Cross site, Mike Howe introduced a ‘new’ band by the name of The Four Horsemen saying that they’d only played a couple of times. Some of us were already in the ‘know’ and on walked Metallica, this being I think the only time they were Metal Church’s support act! The first band I saw when the club re-located was Dan Reed Network who were making their UK debut. A fantastic night followed. Memories of Wardour Street gigs has to be Great White with their Fins Over London and unfortunatly queuing for Joe Satriani only to just miss out getting inside before it was full. Of course no evening at the Wardour Street site was proper without starting proceedings with a pint or three in the institution that is The Ship . A wonderfully old fashioned pub whose customers were both rock fans & musicians & whose bar staff were all about 75 years old. And so, raise a glass if you will to the much missed legend that was The Marquee Club. A chance to open for one of the biggest bands in the world, is a rare opportunity. Tune in Sat 3pm and Tues 6pm PST for some great music. 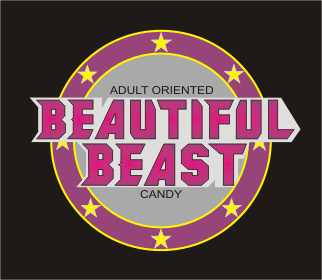 Yes folks, I’ll have Tokyo Nights by Beautiful Beast on this Saturday’s Roulette. This will be their radio debut so please tune in and listen. Dio remembered in photos here. It is indeed a sad loss to the world of music, to most people he was ‘Metal’ He certainly was very influential, with a unique, unmistakable vocal style. Yes folks, the latest show is now available to download from the download page.